Farmer Amy Milliron of The Hills of Milk and Honey wondered about the intrinsic value of beekeeping, when she discovered livestock guardian dog Bo’s favorite place to nap: 10 feet away from the bees he protects, where the humming lulled him to sleep. Connection is the root of Milliron’s work at The Hills of Milk and Honey farm. By using regenerative farming techniques, she is slowly healing the sandy soil at the farm. 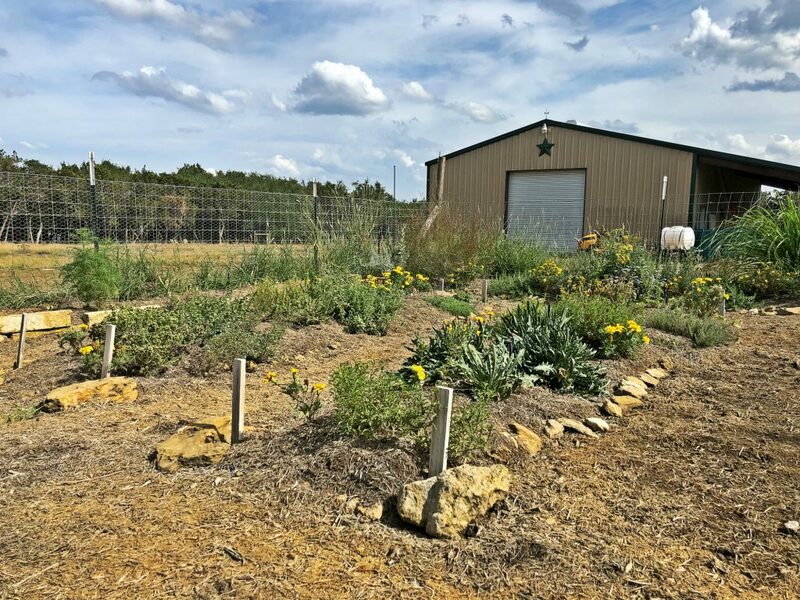 Her efforts create a healthy, interconnected soil food web to expand the current garden that was planted and maintained by her students. The soil food web is a naturally occurring cycle of life in the soil, which gives plants a rich source of nutrients. With an abundance of nutrients, plants can grow bountifully, and the environment surrounding the garden can thrive naturally. Throughout the healing process, Milliron is teaching a younger generation about healthy soil and why it is important for their food, their health, and the future of agriculture. Her students recognize and understand the importance of composting, planting, gardening, and most importantly, the value of a farmer’s work in bringing food to the local community. 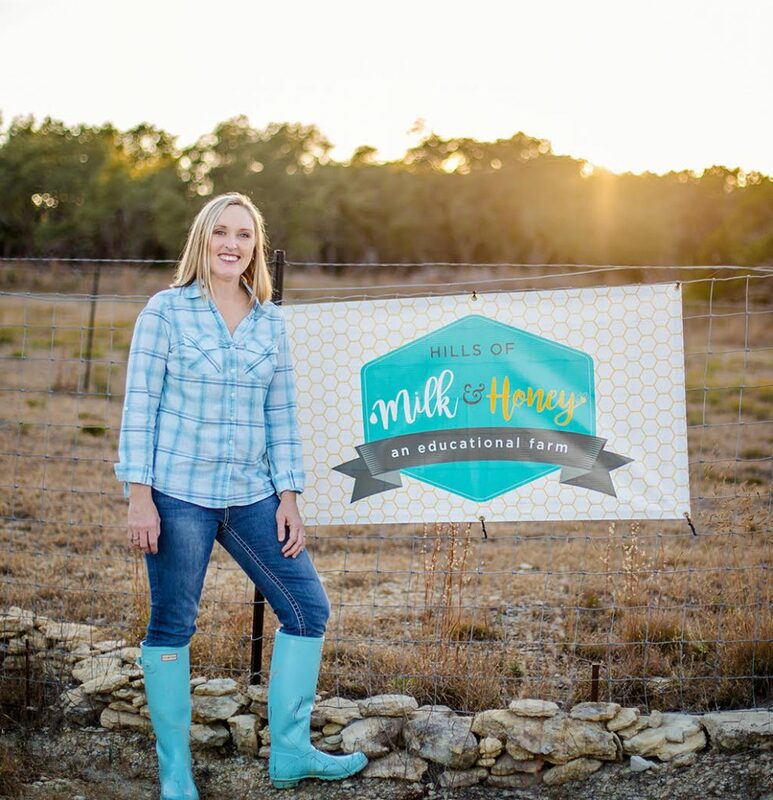 The Hills of Milk and Honey began as a seed in Milliron’s life many years before it came to fruition in Dripping Springs. Struggling with unexplained pain, she visited countless doctors who could not identify or treat the root cause of her health issues, until a neurologist suggested micro-nutrient testing to find where her body might need additional support in order to heal itself. The suggestion ultimately worked, and Milliron was determined to teach others what she had learned through her struggles. 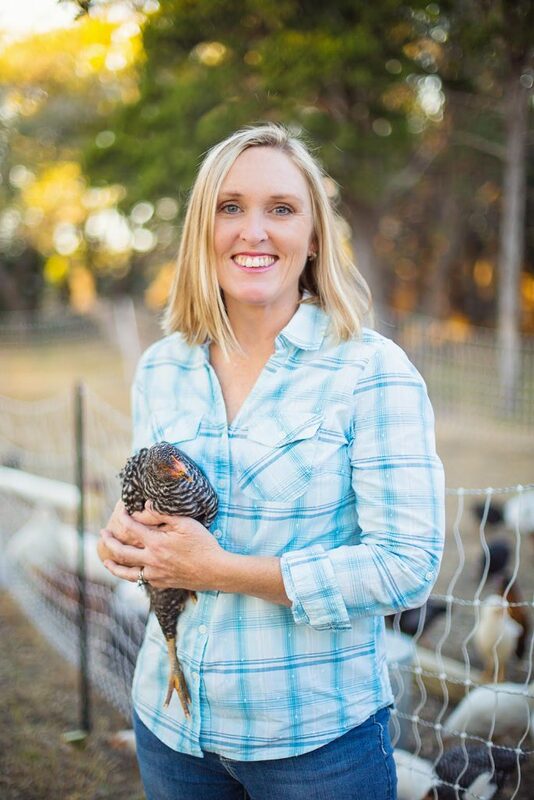 While many have questioned her determination and lack of experience in farming, she continues to move forward, while teaching those who might be just one step behind her. Milliron offers many events, workshops, and classes at The Hills of Milk and Honey. Her preschool enrichment program offers one-on-one parent-child learning activities such as beekeeping, soap-making, cooking, and art. There are separate workshops available for beekeeping, cellular nutrition, gardening, outdoor survival, and chicken operations. Milliron also offers the opportunity for photographers to use the farm for photo sessions. While Milliron’s work is in the soil of The Hills of Milk and Honey, Chef Jana’s work is in the kitchen. The Hills of Milk and Honey offers farm tour dinner events, featuring Chef Jana’s creations using locally-sourced ingredients. On Sept. 15, 2018, along with a farm tour and dinner, the Farmers for America documentary will be shown to guests. Enjoy cold fried chicken or crispy tofu bites, sweet potato wedges with dill buttermilk dip or red potato and herbs potato salad, and peach hand pie or vegan sweet potato brownie. Bring a beverage of your choice to enjoy with your meal, and leave with seeds, a planting guide, and a recipe to utilize what you will grow from your seeds. For those wanting a relaxing day on the farm, The Hills of Milk and Honey offers an option to book a stay in the guest house. Fully furnished and equipped with everything from dishes to Netflix, the guest house offers scenic views of Hill Country and perks such as coffee from local coffee roaster Greater Goods. As Milliron continues to plant and harvest her vision, the hyperlocal Austin community is rooted deeply in the soil of her work, forming a connection similar to the lullaby of bees for Bo and the young students of The Hills of Milk and Honey. When asked what legacy she would like to leave the Austin community in 30 years, Milliron replied, “To connect us all.” Beginning with the creation of healthy soil in The Hills of Milk and Honey, she is able to grow nutrient-dense crops to pour into her community, teaching and spreading knowledge along the way. 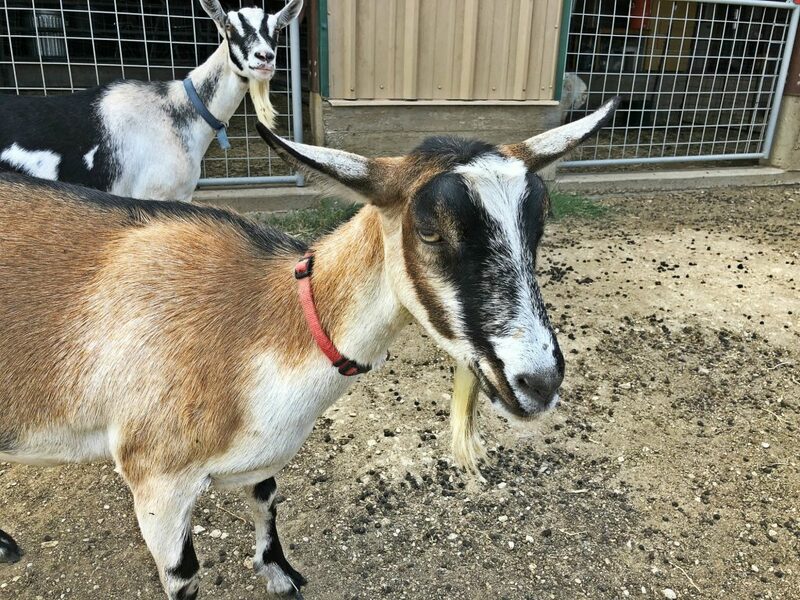 As locals continue to be taught and encouraged to contribute, from soap-making to dairy farming to organizing farmers’ markets and other events, a connected web of community becomes the regeneration model Milliron teaches in agriculture. Enriching the hyperlocal culture of Austin is as simple as knowing your neighbor and supporting the work of your local farmer. 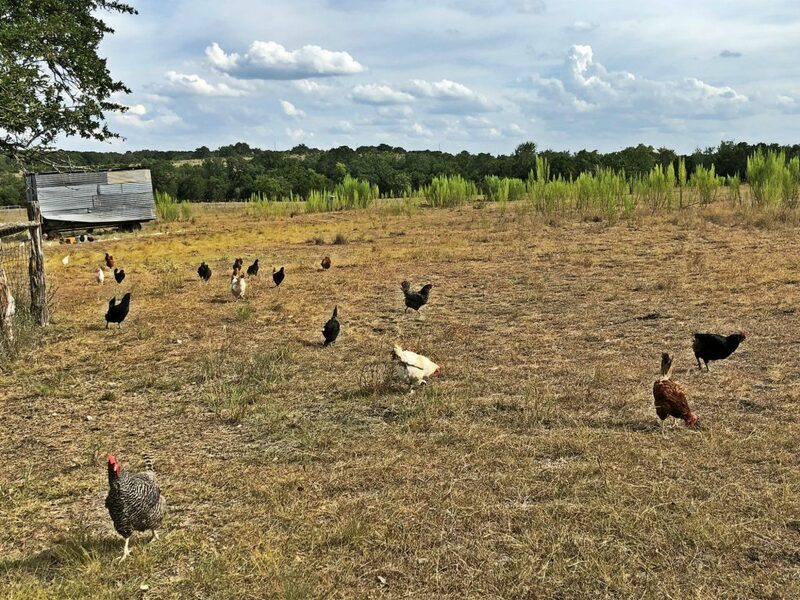 Ultimately, this understanding is the gift of Milliron and The Hills of Milk and Honey farm to Austin, teaching us and the next generation how to create a farm-to-table life. To learn more about Amy Milliron and The Hills of Milk and Honey, visit the farm’s website. Which Austin area farms do you love? Michelle Lozano is a writer and blogger with an enthusiasm for Austin life and culture.